We’ve LOST over 28 LBS!!! PUSH FOR FOUR!! UH-OH!! IT’S ALL HERE AND IT’S SO TEMPTING…..EACH ITEM IS 100 CALORIES!! IS IT WORTH IT? FIGURE 10 MINUTES OF EXERCISE FOR EACH ONE YOU EAT!!! As a group we have lost over 28 lbs in the past 4 weeks! That is AWESOME!! V.B. is in the lead! Some people didn’t weigh in this week and that is okay….remember you all weighed in with your shoes on too!! It is especially awesome because each of us as an INDIVIDUAL doesn’t have A LOT of weight to lose (we are all pretty close to our goal weights to begin with) but TOGETHER WE WILL LOSE A LOT!! 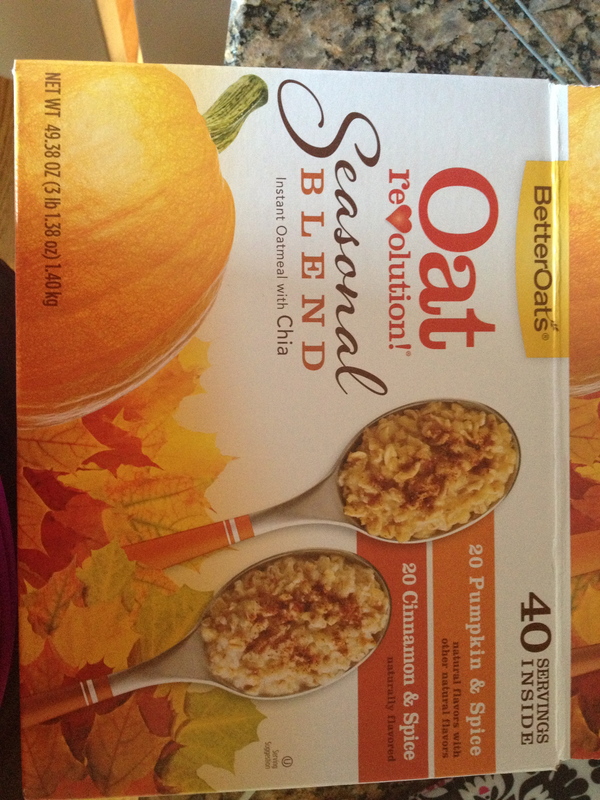 I found some delicious oatmeal at…take a guess…yep, Costco, this weekend! There is pumpkin spice! oops…the picture is sideways! 120 calories per pouch! I’ve been doing some research on TABATA lately and unfortunately I have some bad news!! In order for us to see the results we all WANT, we need to put in the work!! If we are going to work in 20 second bursts when we do TABATA we HAVE to push ourselves to the fullest! Literally, we have to work as hard as we possibly can, like the DEVIL is chasing us!!! In order to really see if we are working to our full potential we should be hooked up to a machine that would spit out a bunch of numbers, but that is not possible. So, you have to mentally and physically push yourself to go as HARD as you can!! I saw all of you PUSH yourself to the max on the short tabata we did this week, but we need to keep that effort up for each 20 second interval of that circuit, all 8 of them! When we are doing the longer intervals (not TABATA), we are working at about 80% and that is okay because we have a longer amount of time to exert ourselves. The shorter intervals HAVE to be 110% to get the MAX out of the workout!! Does this make sense? We can assume that we are burning at least 40-50 calories in each 4 minute circuit and then an additional 250 calories over the course of the day because our bodies will continue to burn calories!! 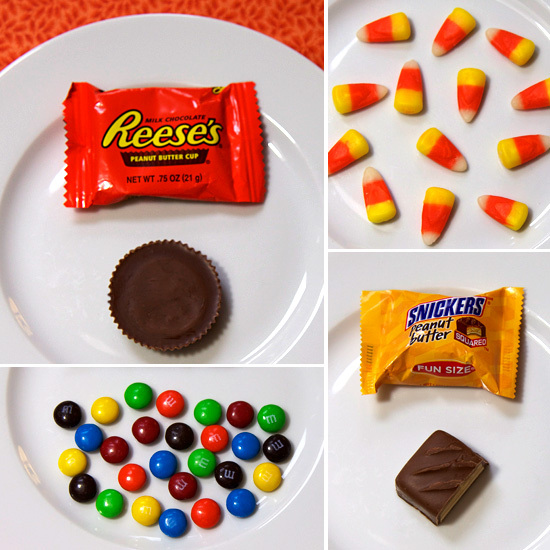 Calculated out that is at least….500 calories-for those of you that keep track! This week’s classes are at the same time as usual….BRING A FRIEND!! New clients are $90 for 3 days a week for 5 weeks!! $65 for two days per week for 5 weeks…that’s $6.50 a class! Get a friend to sign up and you get $20 off your next session fee!! ← NEW SESSION STARTS MONDAY!! MUD RUN MUST DO! !